Bahrain Center for Human Rights express its concerns towards the Bahraini government's recent move of further violating the right to association by dissolving one of the main political societies in Bahrain, AMAL Society. The Ministry of Justice has filed a lawsuit to dissolve the Islamic Action Society “AMAL” for alleged “grave breaches of the provisions of Bahrain’s constitution and laws”. The Ministry stated on June 3rd, 2012 that these breaches violate the principles and objectives of legitimate political work. 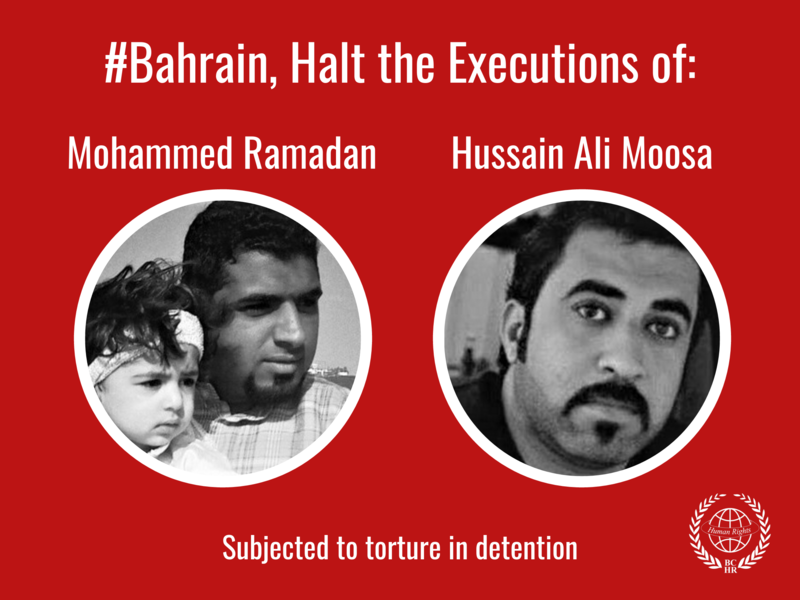 BCHR believes that these charges are false and are yet another manifestation of the regime’s attempt to silence the opposition's voices in Bahrain based on laws that have been set to restrict basic freedoms. This is not the first time the authorities have tried to dissolve the opposition society AMAL, which is considered the second largest political society in Bahrain. Last year on 14 April 2011, the Minister of Justice announced the decision to refer the Islamic Action Society (AMAL) to court in order to dissolve it along with Al-Wefaq Islamic society but the decision was withdrawn the next day under international pressure. Islamic Action Society (AMAL) has been subjected to political harassment in the past and especially in the past year. 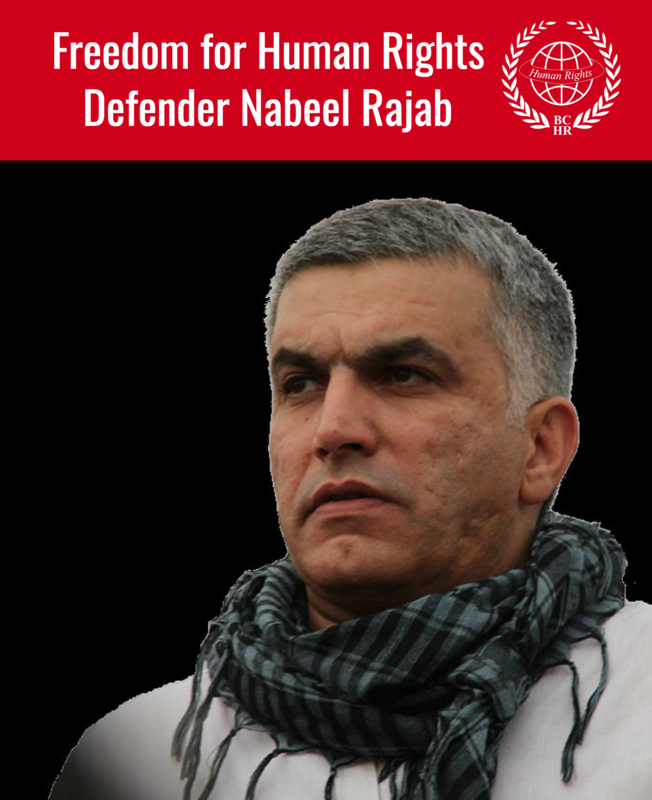 Following the March 2011 crackdown on pro-democracy protests in Bahrain, AMAL’s General Secretary, most of its board members and more than 200 of its active members were arrested in an attempt to hamper the work of the opposition society . Fourteen members of the opposition society, including its General Secretary were sentenced by military court on October 4 2011 up to 10 years in jail . On March 28th 2011, the regime raided their headquarters. All the doors and gates were destroyed, rooms were severely damaged, all electronic devices and computers were stolen or broken, and private files of the society were stolen . The daughter of Amal’s General Secretary stated that he was tortured so badly while in detention that she hardly recognized him . The website of the society has been blocked between September 2010 until January 2012, and its printed publications are still prohibited as of September 2010 on orders of the Information Affairs Authority. AMAL has been registered under the constitutional laws of Bahrain since 2005. It has boycotted all the parliamentary elections except in the year 2006, and has called its supporters to boycott it because "There is no democracy and no real parliament, just a picture of a parliament." Despite the arrest of most of the society's leaders, it has continued to be active in reporting the regime's violations and campaigning against it, organizing protests, seminars and exhibitions about the political situation in Bahrain. On May 18th and 19th 2012, AMAL organized an exhibition which presented the personal artifacts of those who have died since the protests started in Bahrain on February 14th 2011. This exhibition displayed photographs of those who died as a result of injuries sustained from the police as well as physical evidence of the ammunition used by the regime in their violent crackdown. Bahrain Center for Human Rights believes that the move to dissolve the political society only emphasizes on the continued attacks on freedom of association and the government's intention to silence the opposition's voices and marginalize them outside the political process. Last year, the Ministry of Justice suspended the secular moderate political society, Wa’ad society between April-June 2011, allegedly for statements “defaming the military and security forces.” Officials shut down Wa’ad headquarters and blocked its website. Its General Secretary Ebrahim Sharif is currently detained and sentenced to 5 years imprisonment by a military court for an alleged “attempt to overthrow the regime”. www.thenational.ae/news/world.. news.com.au/world/bahrain-.. >http://bahrainrights.hopto.org/BC trust.org/alertn.. bahrainrights.hopto.org.. bahrainrights.org/en/node/4722 bahrainrights.org/en/node/3462 thenational.ae/news/world/mi..